Dating apps have been around for very long but none has been able to change the industry dynamics like Tinder. The popular hookup app has brought over 22 billion hearts together. Last year, Bank of America Merrill Lynch stated that Tinder is worth $1.35B considering its present user and revenue stats. While the app is doing great for itself, it has motivated entrepreneurs across the world to come up with similar dating applications. And we can say that most are taking the route of differentiation to do it. Today, we bring for you dating apps based on Tinder’s business model but targeting a specific niche to build a unique identity. You must be familiar with the latest mobile gaming craze, Pokémon Go. 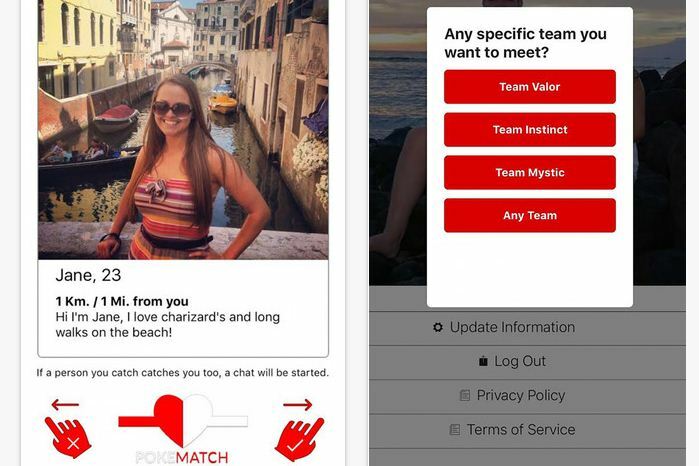 Our first dating app, Pokematch targets the growing community of Pokémon lovers by giving them the opportunity to connect in real world and arranging meaningful outings rather than just another hookup. Last month, the active user base stood at 7500, and mind you, this Tinder clone with a difference just popped up last month. It can be lonely at the top. Amanda Bradford must have thought the same when she came up with idea of launching an elite dating app. 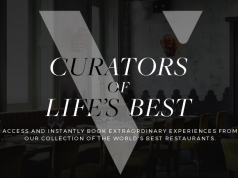 The League was launched with the view of attracting the Richie Rich of our world and that’s why people are vetted before giving access to dating platform. Last year, The League bagged $2.1M in funding and recently did a complete revamp of its app, making it event-centric. This app has been around for a while and is hailed as one of the most promising micro-Tinders of the world. Tinder is a great dating app but Vu Tran realized that it didn’t help if he wanted to connect with someone from his community. Color Dating was the answer to this unique problem. In just a couple of months, the app has gathered 30K users and is growing steadily. The overall app experience is very much Tinder like but the unique addition of ethnicity and race makes it stand apart. 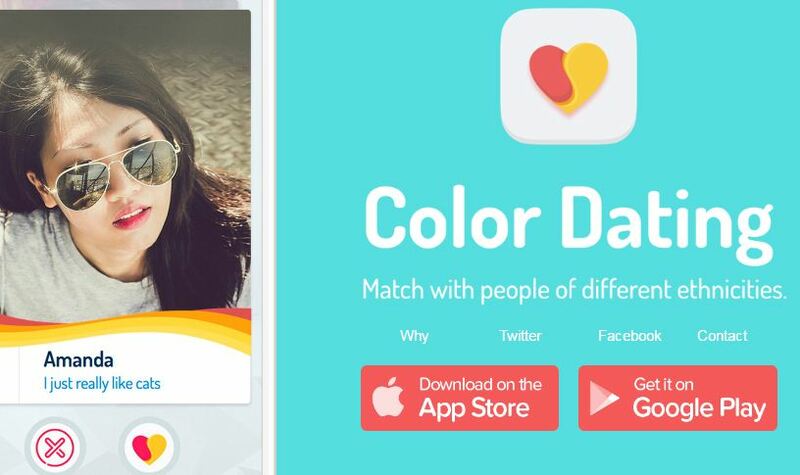 Color Dating’s founder says that it is already profitable! Now, what more can you ask from a small investment in an app similar to Tinder? If you have been following the popular culture, then you must have noticed the growing love for beards. Whether you did or not, the founders of Bristlr did and monetized it. 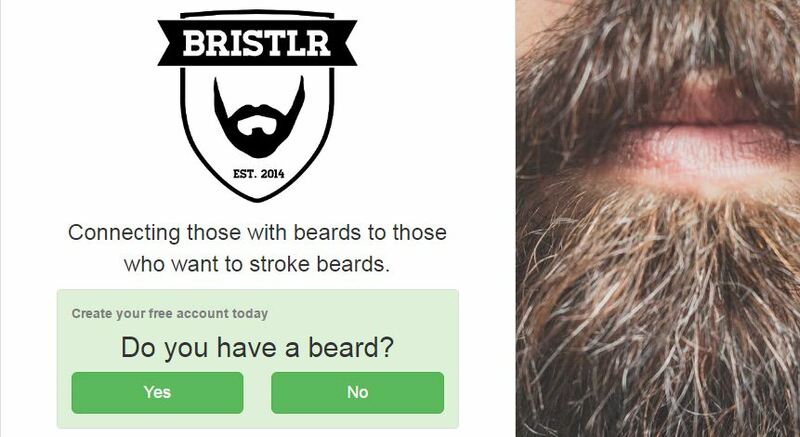 Bristlr is a Tinder like dating app that focuses on people in love with facial hair. Still not convinced that building a Tinder like app can be a profitable option? Bristlr has over 100K registered users and its features are already making money for the developers who are working only part-time on the project! The word ‘date’ triggers the image of animpeccably-dressed young couple sitting in a fancy restaurant. This didn’t appeal to the adventure loving Mike and he launched Luvbyrd, an app for people who love adrenaline pumping sports like skiing and snowboarding. The app is rather new but already making a name in the USA. Again, the app, business model, and revenue generation works very similar to Tinder but the audience is highly targeted. We stopped at 5 but there are many dating apps out there that are prospering by focusing on a particular group. Hinge, Willow, Grindr, Swoon, Bumble and The Catch are others we came across during our in-depth research to find the best Tinder like dating sites in the market. 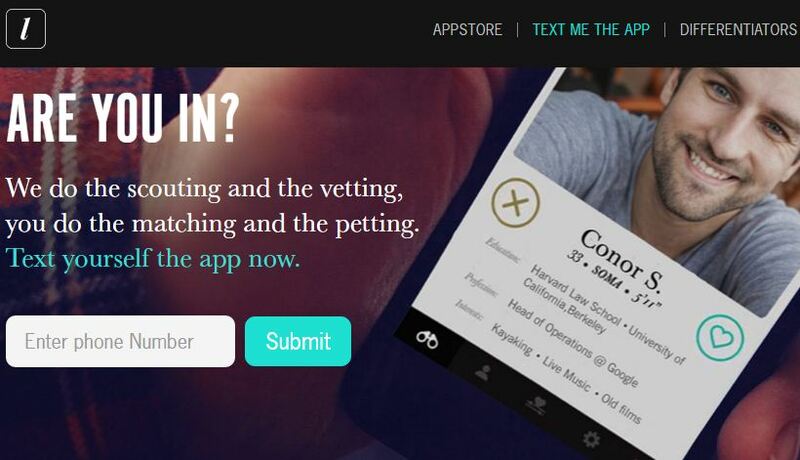 Considering they came after Tinder and focus on the dating theme, they are counted amongst Tinder clones. But it is very clear that they are not just clones. They are something more. Tinder left behind the likes of Okcupid and Match with its simple interface, app focus, and approach to casual dating. But it didn’t appeal much to people who were looking for something ‘specific’. Micro-Tinders cropped up eventually and catered to this much-felt need. And that’s why we see huge amount of searches for keywords like ‘how to make Tinder clone’ and ‘Tinder clone tutorial’. This means hiring a team of designers and developers to build a similar app for you. Building from ground-up will give you the opportunity to add new features to improve performance and engagement of your Tinder like app. This may not be a quick and cost-effective solution to launch your Tinder clone but it may be the right one if you want to build the next big thing in online dating. 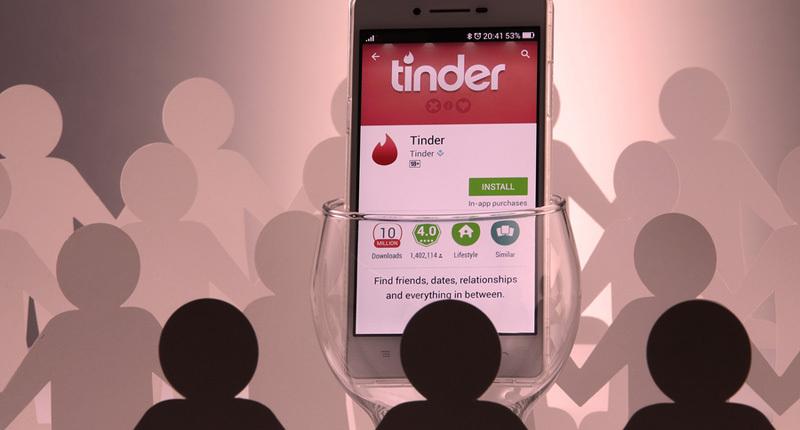 Tinder has over 50 million users who spend around 90 minutes every day on the app swiping right and left. The renowned brand was able to create something different because it focused on uniqueness and built from scratch. 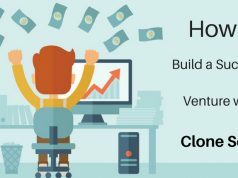 This is perhaps the easiest and most cost-effective way to launch an online business. To simplify starting something based on a popular and proven business model, developers across the world come up with sturdy skeleton structures of websites and mobile applications. These are known as clone scripts. If you don’t have a big budget, starting with Tinder clone script may be the right option. You can customize and brand it the way you like and launch your business more quickly. The challenge here is to find a quality script that brings the best features, right price, and awesome support. Have a look at these nice Tinder clone apps in our directory to get a better idea. 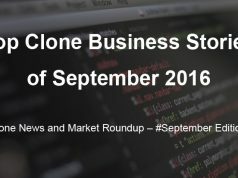 In short, clone script is the easiest answer to “how to make a Tinder clone”. Are you planning to launch a Tinder like app too? Do you have any questions about buliding a Tinder clone? Share it in the comments section and our team of experts will try their best to answer them!